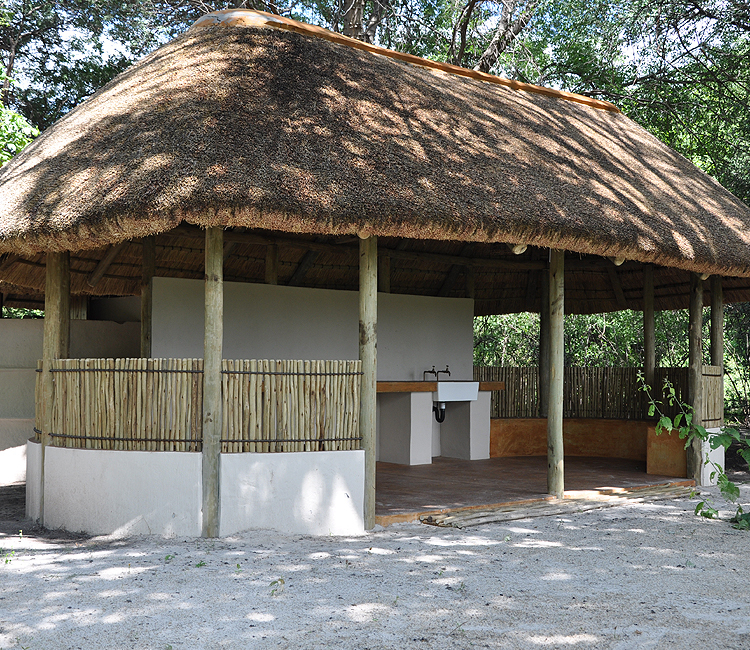 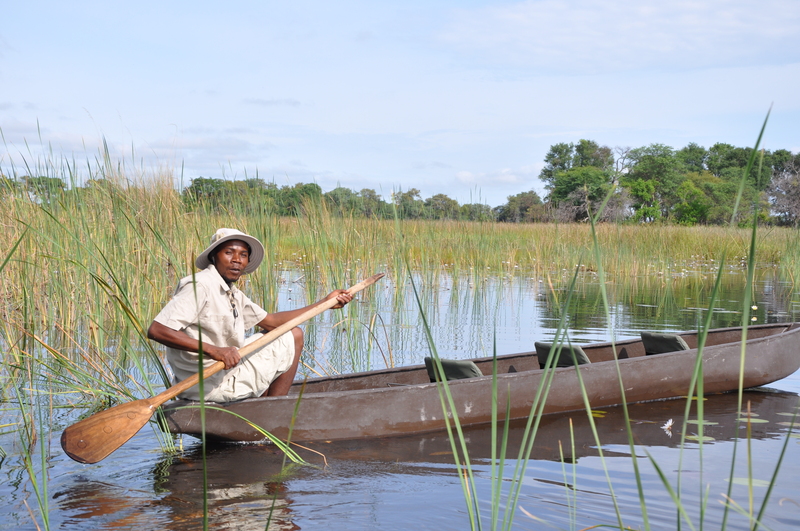 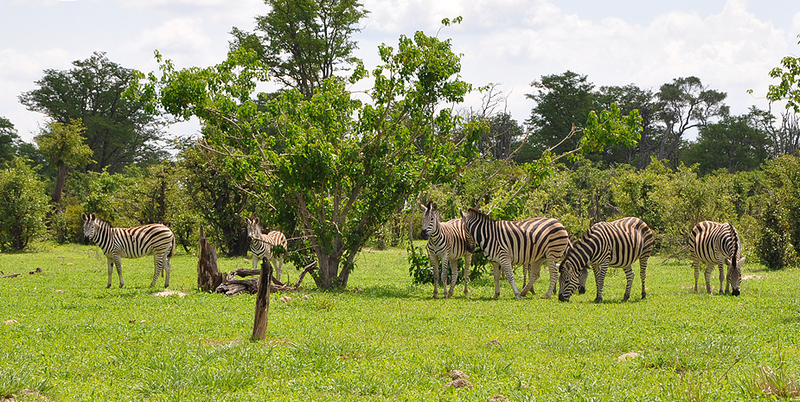 Experience the beauty of the Linyanti the way David Livingstone did in a traditional African Mokoro. 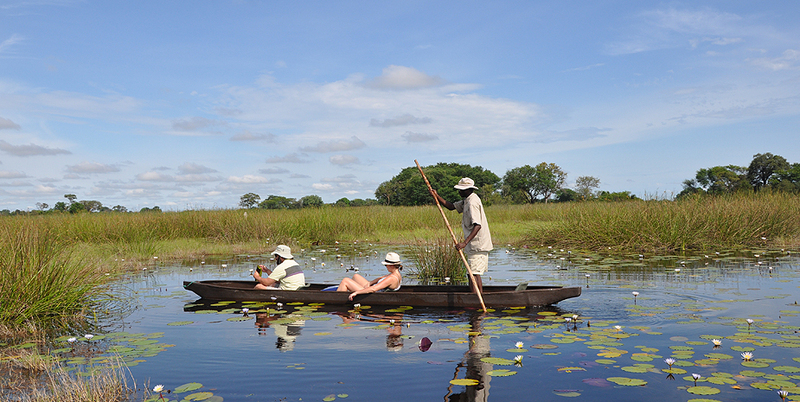 Watch African Jacana’s walk along the water lilies while you effortlessly drift through the pristine water channels. 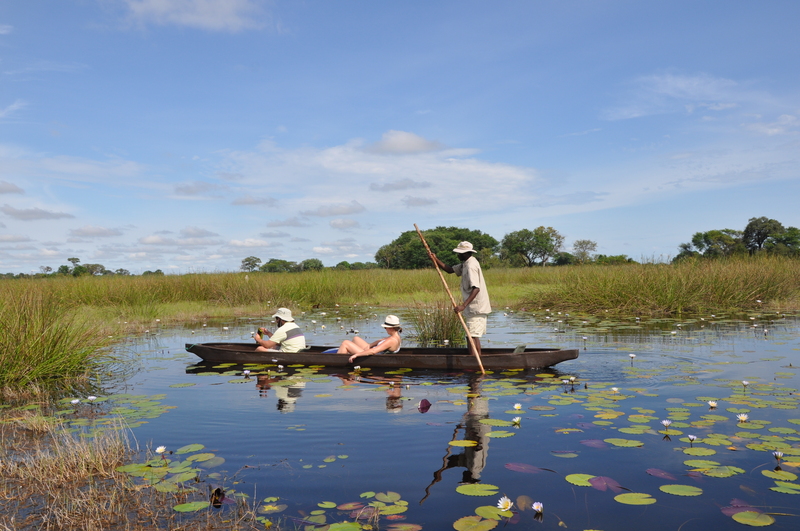 Surrounded by spectacular bird life and wildlife, the guided Mokoro Safari provides visitors with an unforgettable and truly authentic African experience. 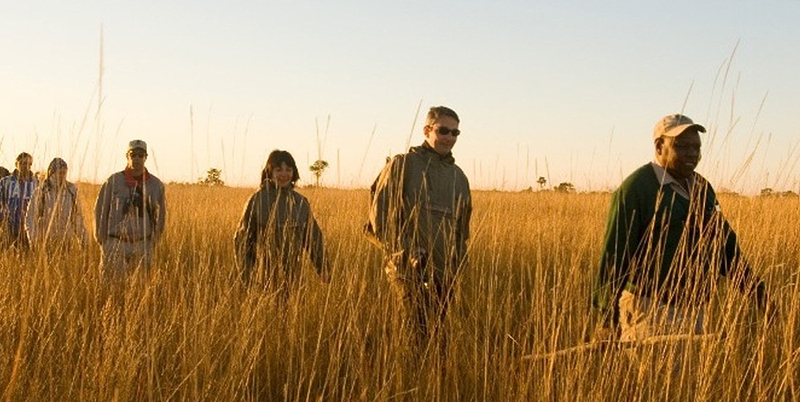 On a walking safari, guests will be led by experienced game rangers through the Wuparo wildlife area rich in game including lion, leopard, elephant, buffalo and a whole host of other wildlife. 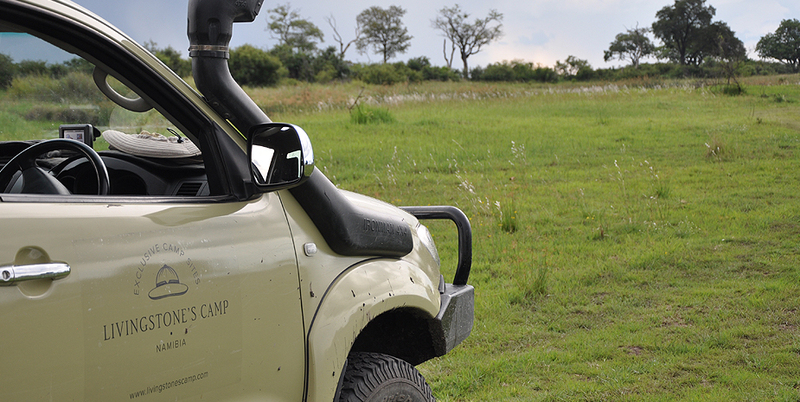 Enjoying the area on foot awakens the senses and highlights the intricate natural eco systems that often go unnoticed from a game viewing vehicle. 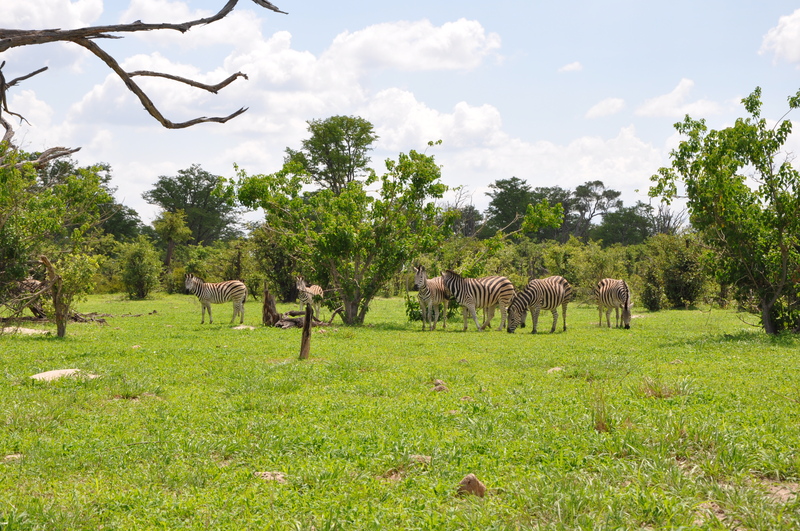 Mamili (Nkasa Lupala) National Park is an extraordinary piece of wilderness that we explore on our guided game drive safaris. 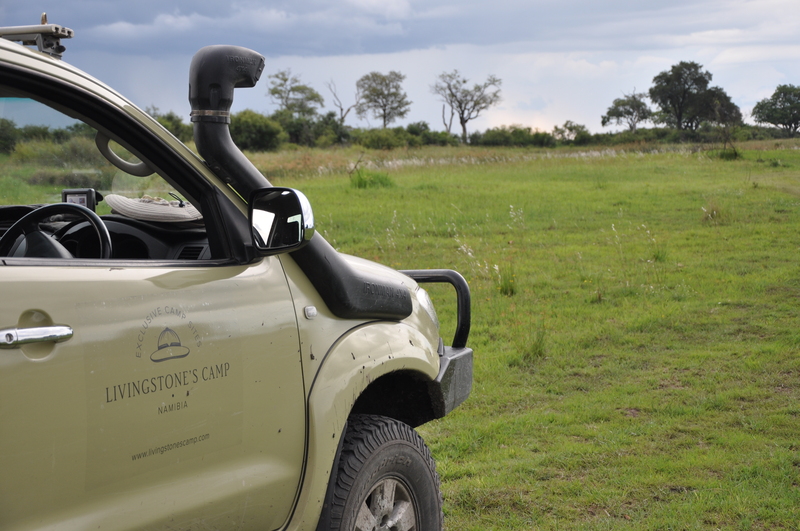 Lush marshes, high river reeds and abundant wildlife means that travelling through the area is a dream for 4x4 and nature enthusiasts alike. 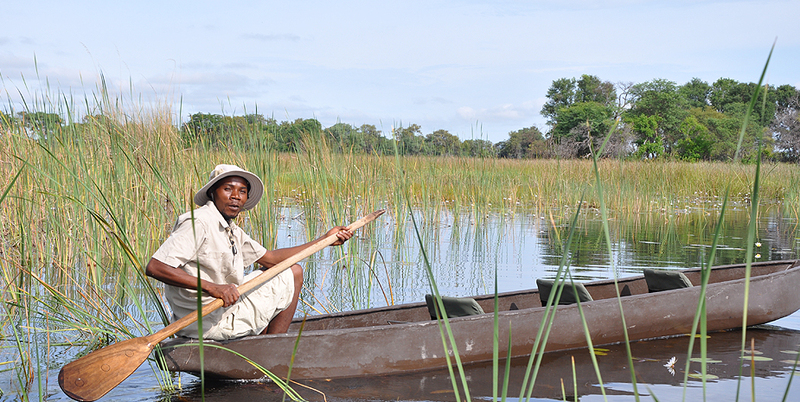 For anyone who relishes the adventures of raw, real Africa, this adventure is for you.